We understand that learning a new skill can be intimidating, so our goal is to create a fun, safe, and welcoming environment for everyone. 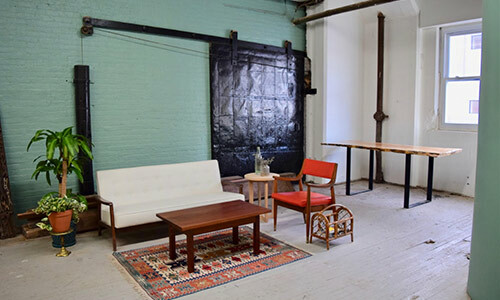 When you come to your first woodworking class in NJ, we hope you’ll find our open studio space in Hoboken to be warm and inviting. Remember, the challenge of learning how to woodwork is part of the fun, so embrace the journey! Our inventory of professional grade tools & equipment is always growing, please contact us if you’re looking for something specific! 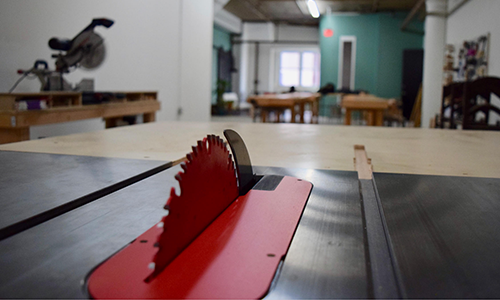 Come see us soon — schedule your first NYC woodworking class today!